A lifelong resident of Englewood, she was the daughter of the late William Riley and Ova Helms Robinson and was preceded in death by her husband, James Clifford Brock; son-in-law, Tracy Queen; grandson, Justin Ward; two sisters, Eva Jane Steakley and Myrtle Presley; two brothers, Sherwin Robinson and Jeams Robinson. She was a member of First Bible Baptist Church. Graveside services will be 2:30 pm Wednesday in McMinn Memory Gardens with Brother Buford Crawley officiating. The family will receive friends from 1-2 pm Wednesday at the funeral home. 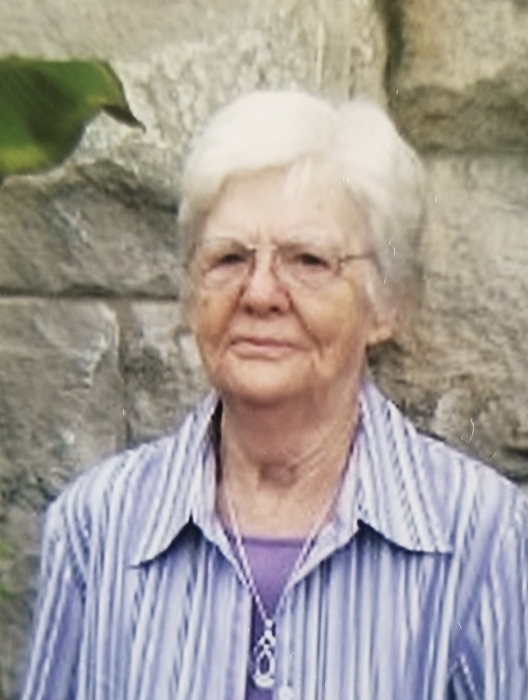 Ziegler Funeral Home has been entrusted with the care of Mary Evelyn Robinson Brock.